Take Vertigo medication as your physician recommends you – Your general physician may recommend you over-the-counter-motion sickness drugs which you have to take regularly. These medications might be meclizine which has side effects including drowsiness. In 90% of the vertigo related cases the patients have an improvement in their conditions. A dosage of anti anxiety drugs might also be given like diazepam to calm down the nervous system. Decrease or avoid consumption of alcohol – Alcohol, sometimes has a role of diuretics, increasing urine output which can often lead to dehydration. Change in the body’s hydration levels might be one of the vertigo’s cause, therefore maintaining proper fluid body balance is necessary. 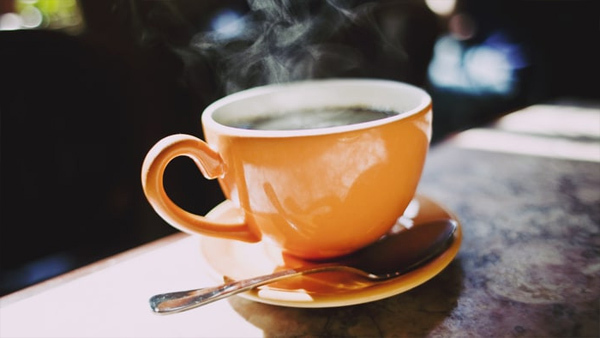 Reduction of caffeine intake – Caffeine has similar effect like alcohol, therefore causing excessive urine output leading to dehydration and increased fluid loss. In addition, as a stimulant, it can cause an effect to the nerves in the inner ear. For those suffering from tinnitus or hearing loss, this can increase the chances of experiencing vertigo or making chances more severe. Quit smoking – If the patient is a smoker, this will be an excellent reason to quit it. The nicotine in tobacco smoke constricts blood vessels and decreases blood supply to the inner ear. Thus, it increases the chances of a vertigo attack. For an another contributing factor, it also increases blood pressure. Attention to the pain killers – Non steroidal anti inflammatory drugs (NSAIDs), such as ibuprofen and naproxen can affect retention of water and electrolyte balance, electrolytes such as potassium. The patients are advised to ask their doctor for an another pain relieving options. Exercises – Vestibular rehabilitation therapy (VRT) is program specially meant for the vertigo patents which helps to treat the symptoms of vertigo by affecting the inner ear’s nervous connections. It attempts to minimize dizziness, nausea, improvement of balance and elimination of the dangerous falls that may accompany the disorder. For proper results, the exercises must be learned from a local therapist, but must be properly and regularly practiced at home. The difficulty level should be increased slowly so as to manage with the symptoms. A simple exercise may be to start with your back facing the wall and your feet joined together with a chair in front of you for support. Close your eyes and try to stand for 30 seconds without feeling dizzy. Practice this stance till you master it. Once the first step is mastered, then practice with your eyes closed, slowly moving forward and backward on the balls of your feet. Again don’t forget to keep a chair in front of you for support. Do this again for 30 seconds till you don’t feel any of the symptoms of vertigo. Understanding Vertigo – What is Vertigo?